Free availability calendars for your website! List all of your rentals on ONE calendar. 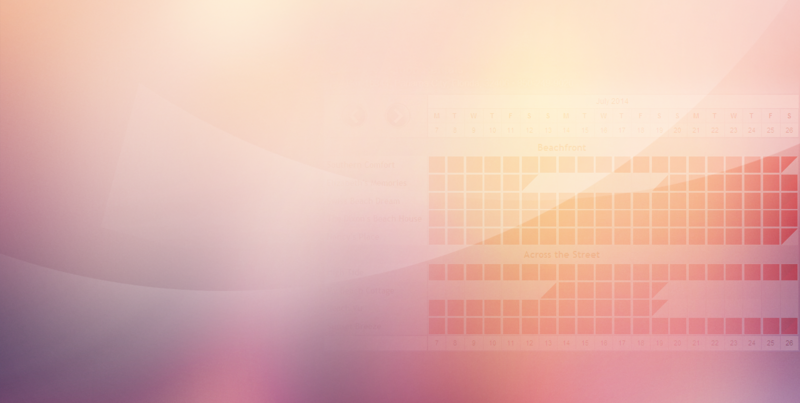 Customize calendar size, header and colors. Absolutely FREE. No costs ever. Join over 8000+ properties using our free rental calendars. Sync to VRBO, FlipKey and AirBNB using iCal.